Add DWTS as an interest to stay up to date on the latest DWTS news, video, and analysis from ABC News. The two appeared live on “GMA” today with their pro partners. Val Chmerkovskiy, whose partner last season was “Good Morning America” chief meteorologist Ginger Zee, will dance with Hernandez, and fan favorite pro Cheryl Burke will return this season to partner with Lochte. “I’m definitely really excited. This is completely new for me,” said Lochte, 32. “I think it’s time for me to hang up the Speedo and put on my dancing shoes and get in that ballroom. The rest of the celebrity cast includes talk show host Amber Rose, rapper Vanilla Ice and Rick Perry, a former governor of Texas and two-time Republican presidential candidate. The others in the cast come from the worlds of TV, music and sports. They are “Brady Bunch” star Maureen McCormick, actress Marilu Henner, singer Kenneth “Babyface” Edmonds, “Little Women LA” star Terra Jolé, actor Jake T. Austin, former Detroit Lions receiver Calvin Johnson, racecar driver James Hinchcliffe and country singer Jana Kramer. Also returning to the dance floor are fan favorite pros Derek Hough and Maksim Chmerkovskiy, the brother of Val Chmerkovskiy. Julianne Hough, a former “DWTS” pro dancer and Derek Hough’s sister, will return to the ballroom as a judge. 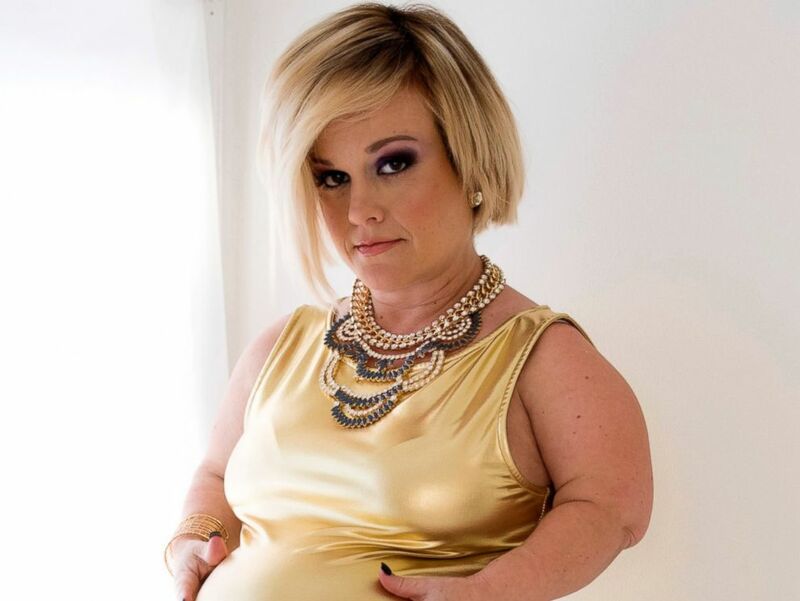 Terra Jole poses for portrait at The SAP, The Starving Artists Project, March 3, 2015, in Los Angeles. Amber Rose attends the 2016 MTV Video Music Awards at Madison Square Garden, Aug. 28, 2016, in New York City. Laurie Hernandez attends the 2016 MTV Video Music Awards at Madison Square Garden, Aug. 28, 2016, in New York City. 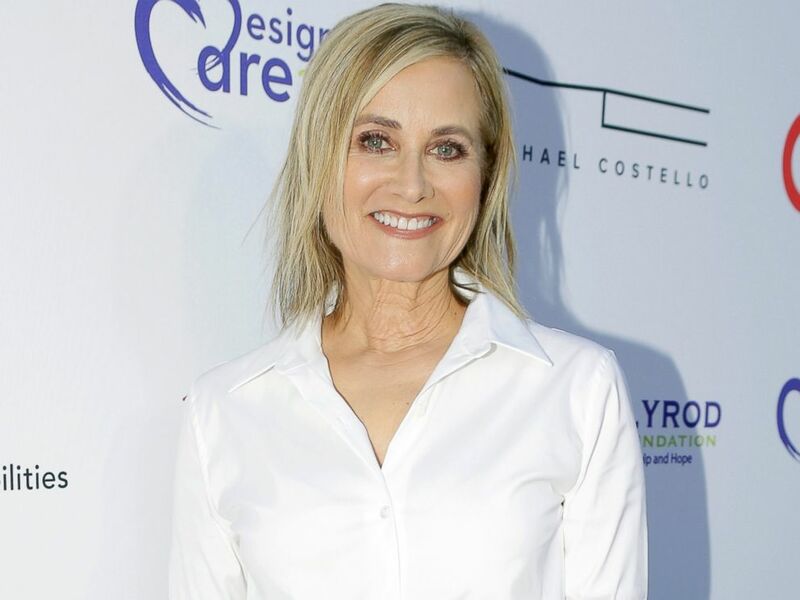 Maureen McCormick attends HollyRod Foundation's DesignCare Gala, July 16, 2016, in Pacific Palisades, California. Marilu Henner attends the opening night of "Cabaret" at The Hollywood Pantages at the Pantages Theatre, July 20, 2016, in Hollywood, California. 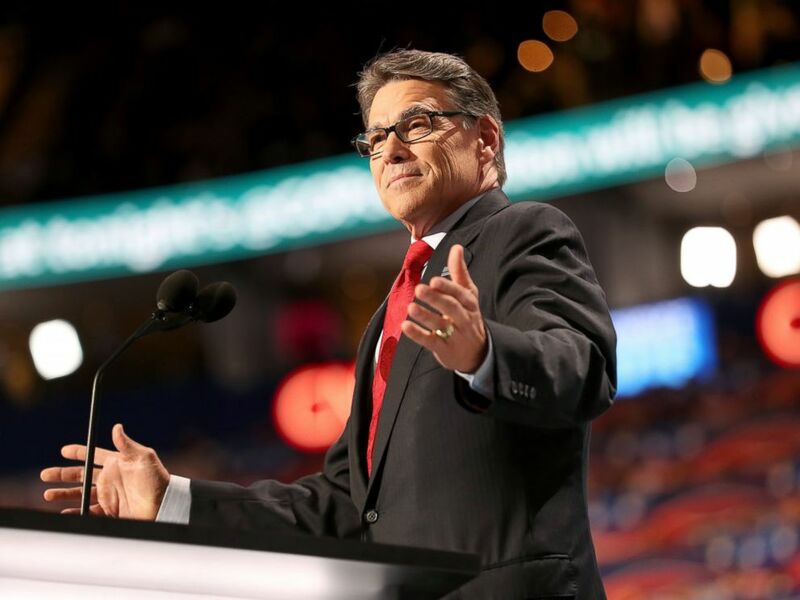 Rick Perry delivers a speech on the first day of the Republican National Convention, July 18, 2016, in Cleveland, Ohio. 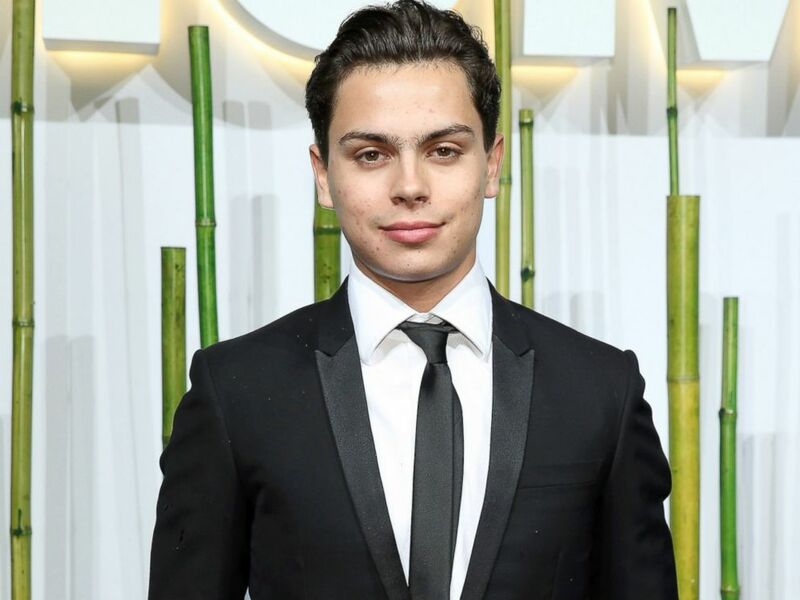 Jake T. Austin attends the Museum Of Modern Art's 2015 Party In The Garden at Museum of Modern Art, June 2, 2015, in New York City. 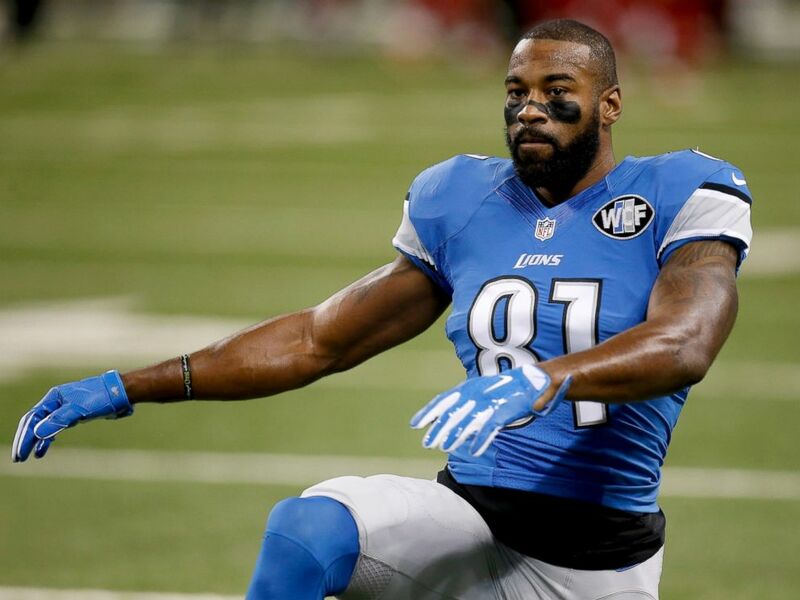 Calvin Johnson #81 of the Detroit Lions warms up prior to the game against the San Francisco 49ers at Ford Field, Dec. 27, 2015, in Detroit. 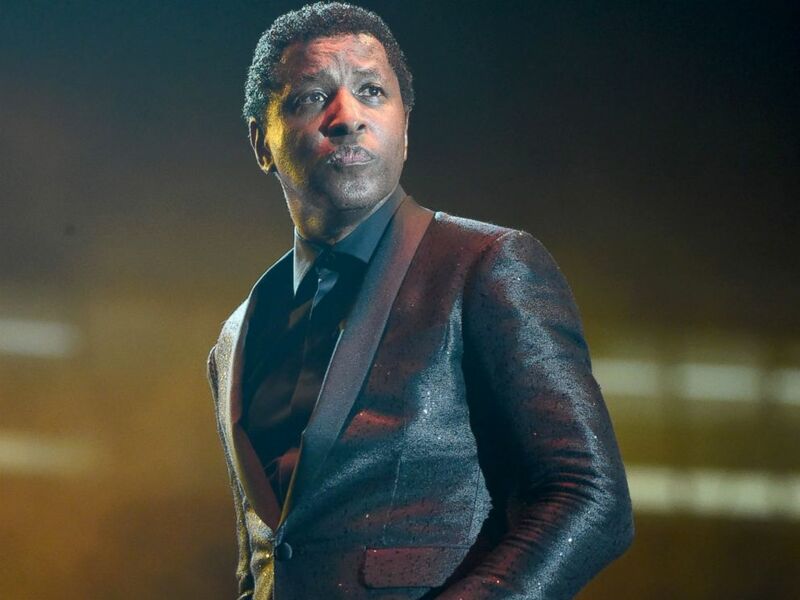 Kenneth "Babyface" Edmonds performs during the 2016 Cincinnati Music Festival at Paul Brown Stadium, July 22, 2016, in Cincinnati, Ohio. 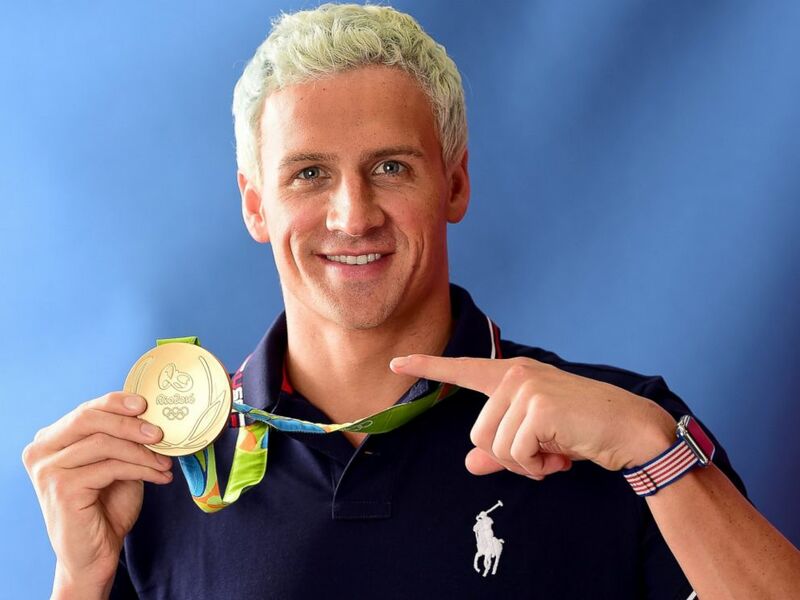 Swimmer, Ryan Lochte of the United States poses for a photo with his gold medal, Aug. 12, 2016, in Rio de Janeiro. 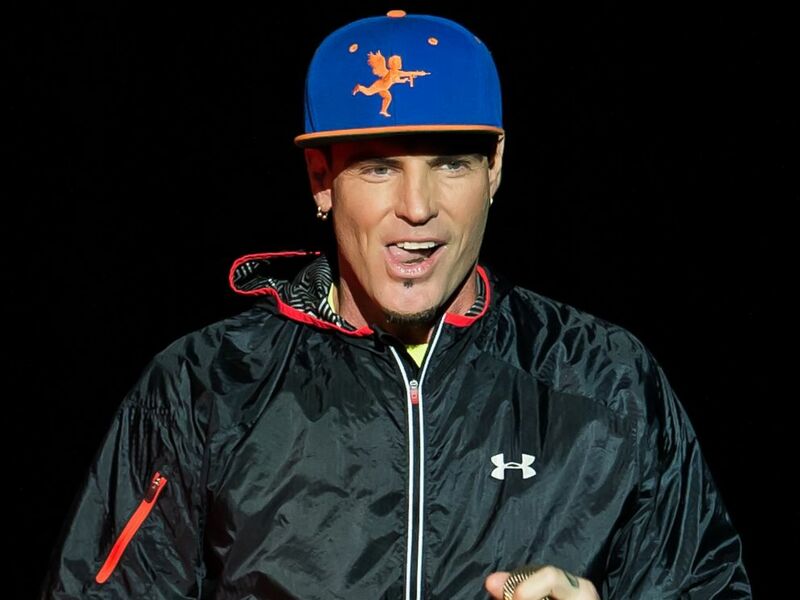 Vanilla Ice performs during I Love The 90's Tour at BB&T Pavilion, Aug. 6, 2016, in Camden, New Jersey. 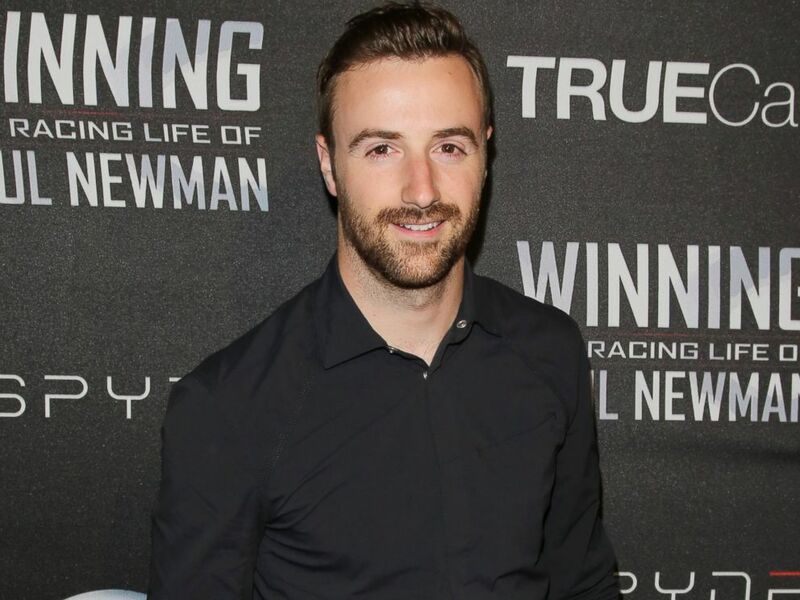 Race car driver James Hinchcliffe attends the screening of "WINNING: The Racing Life Of Paul Newman" at the El Capitan Theatre, April 16, 2015, in Hollywood, California. Jana Kramer visits Hollywood Today Live at W Hollywood, Aug. 9, 2016, in Hollywood, California. Tune in to “GMA” on Wednesday, Sept. 7, starting at 7 a.m. ET to see the full “Dancing With the Stars” cast live in Times Square.